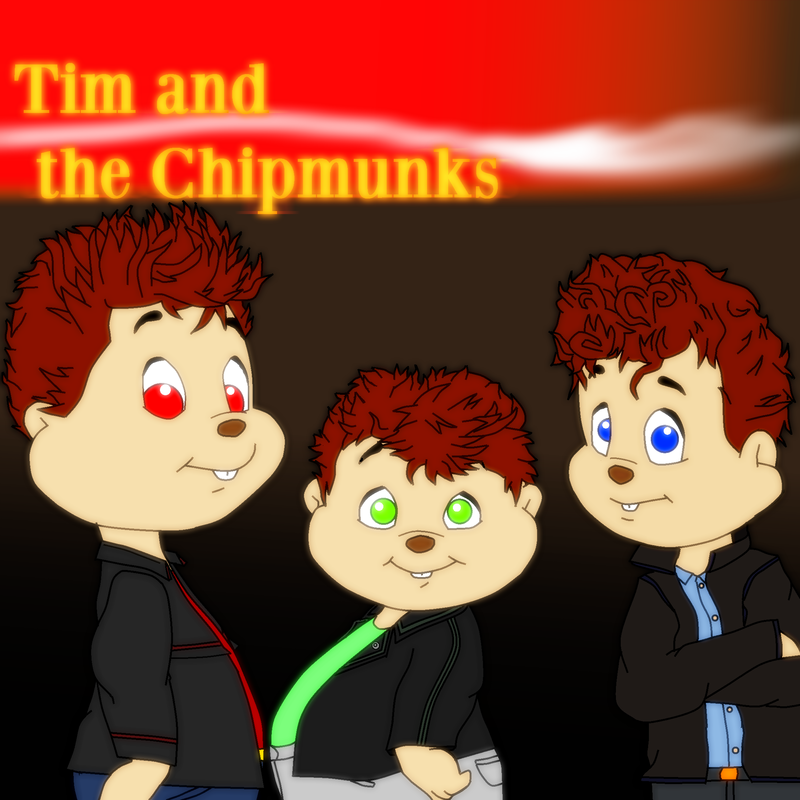 This was originally going to be the Instrumental Album Cover for the " Take On Me " Instrumental. But I decided it was probably best to stick with one Cover for all Instrumentals rather than having to design a separate one for each. What do you think? Does it look alright? Haven't really drawn these guys together lately. Who do you think came out looking the best? Tim [ Left ]? Ronald [ Right]? Or Jake [ Center ]?